There is a popular instructional video on the Chinese site Youku (like YouTube in China) which demonstrates various penhold techniques by Wang Hao, the three time Olympic Silver Medalist, World Cup and World Championship Gold Medalist and former world’s number 1 ranked player. It was updated last summer with English subtitles, so now everyone can follow along. The great thing about this video is that Wang Hao demonstrates the various techniques then explains what he is doing and why he does it. Then the technique is replayed in slow motion from different angles, showing everything from grips, to stance and footwork. After each technique, a narrator recaps the action in slow motion. Following in the tradition of famed penholders Liu Guoliang and Ma Lin, Wang Hao represents the best of penhold play in the modern era. Studying world class players like Wang Hao is just one way to improve your skills. 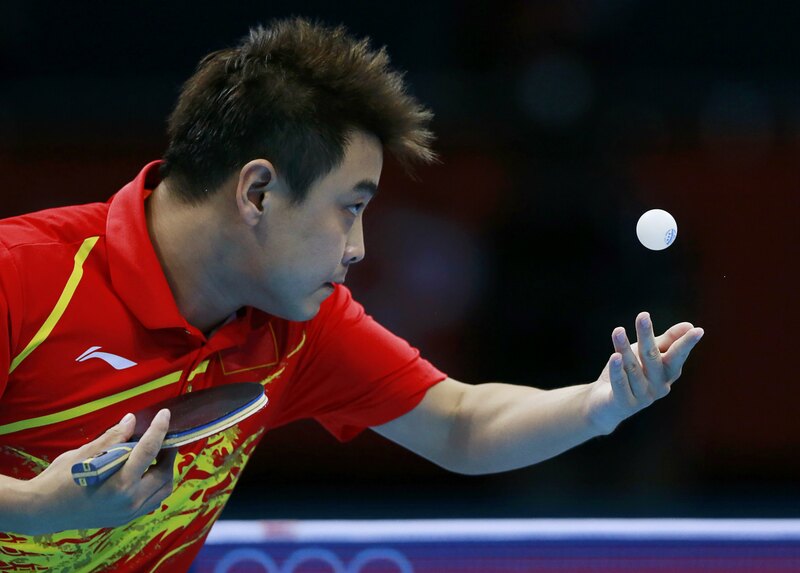 Employ a multi-faceted approach to learning table tennis. Take lessons from an accomplished professional coach. Engage in practice three times a week. Compete in the largest weekly table tennis competition in Alberta. At Edmonton Table Tennis Club (ETTC) you can do all these things and then some. Join us. This entry was posted in Technique In Action and tagged Alberta, Athletics, China, Edmonton, Fitness, Ping Pong, Recreation, table tennis, Wang Hao. Bookmark the permalink.